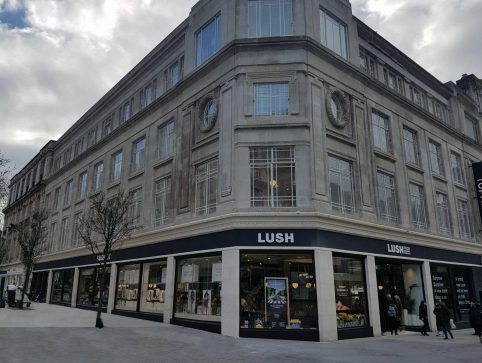 Premier Electrics completed the electrical installation of the Lush Flagship store in Liverpool. 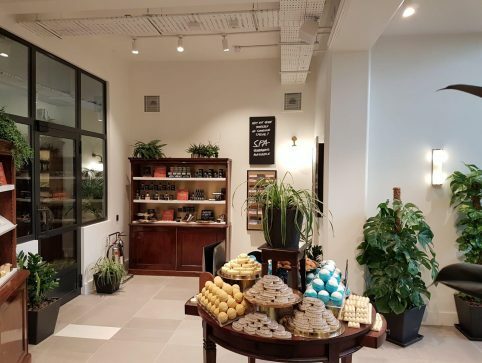 The store is the largest of the retailers 900 stores worldwide and features 1,380 sqm of retail space as well as 6 spa treatment rooms, hair and make-up salons, staff canteen and office space. 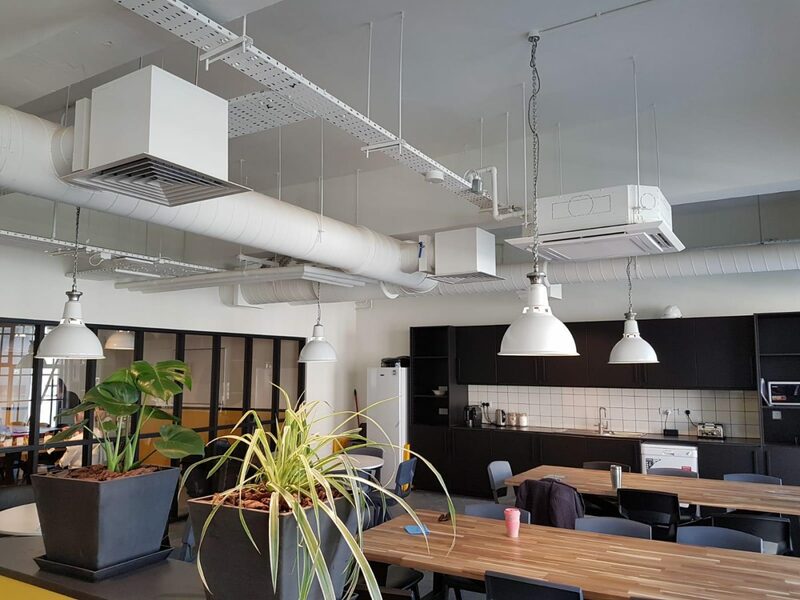 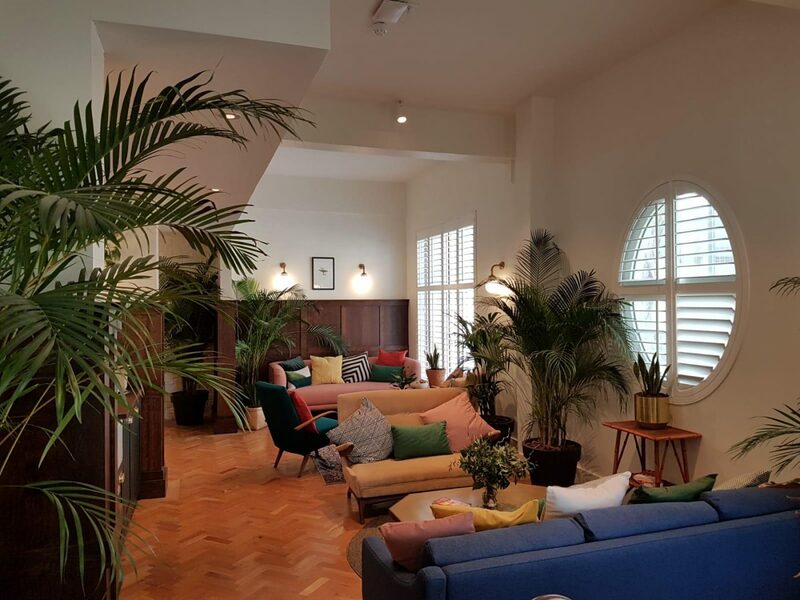 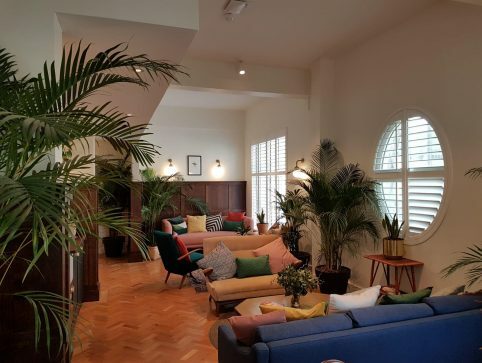 The installation included bespoke lighting and audio systems throughout the building and was ready for the store opening on Friday 15th March 2019.